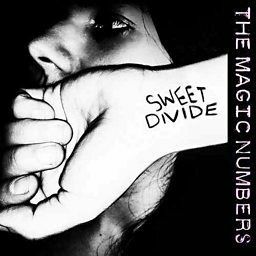 The Magic Numbers are an English pop rock band comprising two pairs of brothers and sisters from Hanwell in west London. 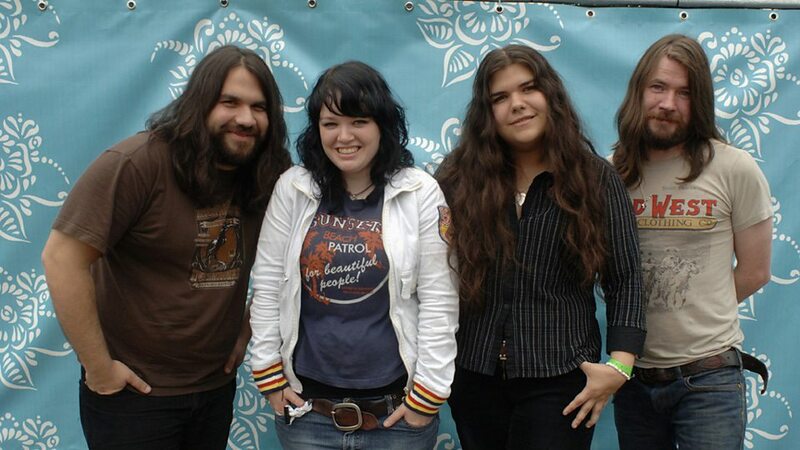 The group was formed in 2002, releasing their debut album titled The Magic Numbers on 13 June 2005. 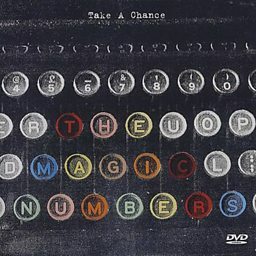 Their follow-up album, Those the Brokes was released on 6 November 2006, The Runaway was released on 6 June 2010, Alias was released on 18 August 2014, and their most recent album, Outsiders, was released on 11 May 2018. 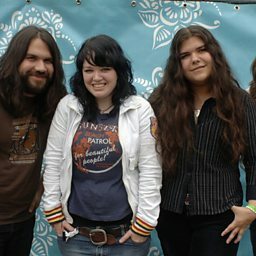 The Magic Numbers consists of Romeo Stodart (lead guitar, vocals), his sister Michele (bass guitar, vocals, glockenspiel), Angela Gannon (melodica, percussion, keyboard, vocals) and her brother Sean Gannon (drums). Epic grand finale filmed live at BBC Pacific Quay in Glasgow. Filmed live at BBC Pacific Quay in Glasgow.